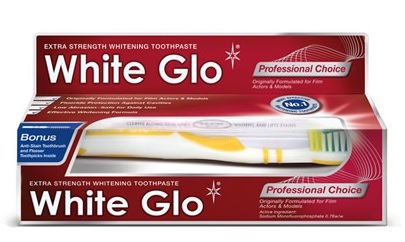 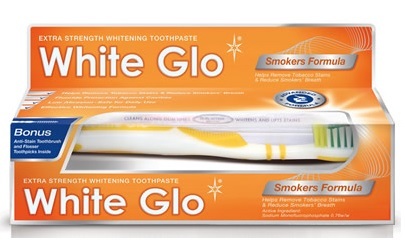 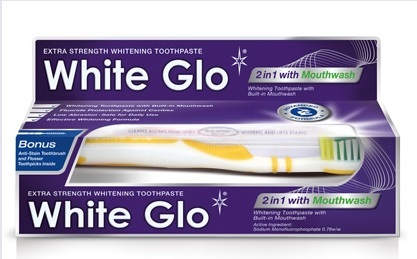 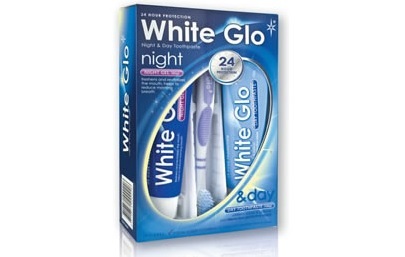 White Glo, the leading teeth whitening in Australia, is now available in the Philippines brought by Syner-Gex Corp. Most of us wanted to have a perfect smile and that cost a lot for teeth whitening and bleaching, but for White Glo you will achieve the whitening result in just 7 days guaranteed after using their product. 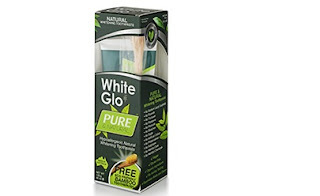 The reason why White Glo is the leading teeth whitening in Australia is because they provide consumers with world's first concept in teeth whitening technology. Also, the effectiveness of its product proven by independent consumers and their reputation for leading consumers who also tested the products. 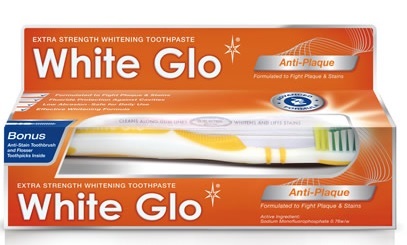 Rated most effective whitening Toothpaste by a leading consumer trial. This formulation was originally developed for actors and models. With regular use, this will help restore your teeth's glamorous shine giving you a radiant smile. 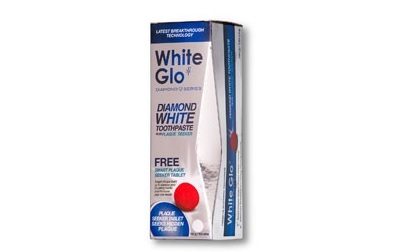 This premium fluoride enriched toothpaste with Diatomaceous Earth is specifically formulated to remove tobacco stains and help eliminate smokers’ breath. 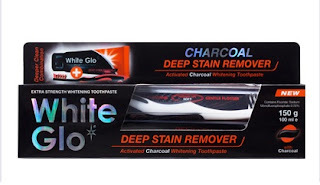 It contains Micro Polishing Particles to remove discoloration and yellowing on tooth enamel caused by cigarette smoking and food and drinks with strong colouring. 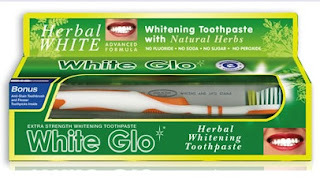 The low abrasion formula is safe to use daily and is suitable for use with electric toothbrush.